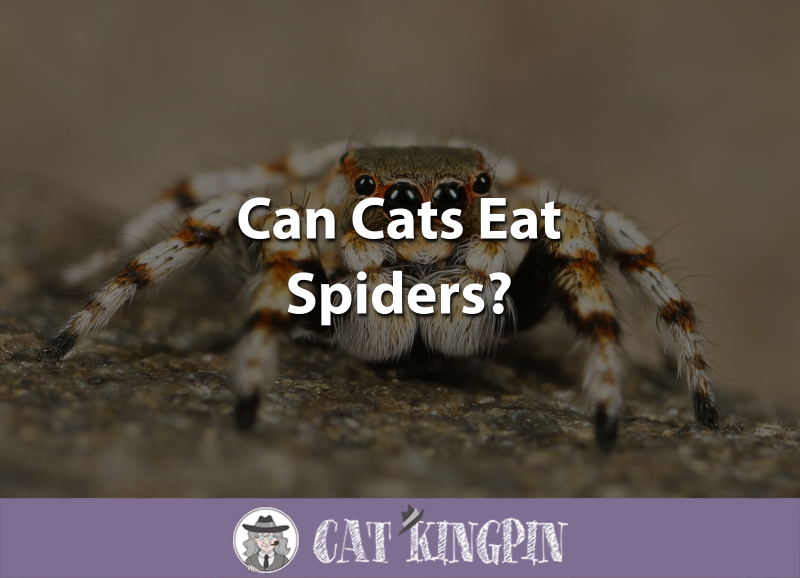 » Can Cats Eat Spiders? Cats and spiders are two of nature’s most efficient predators. But, what happens when these two carnivores encounter each other? In most cases, cats will be victorious and the spider will either escape or become the prey. But, what happens next? Can cats eat spiders? Spiders belong to the order Araneae and, like insects, are arthropods. Unlike insects, spiders have eight legs instead of six. Virtually all spiders have venom they use to incapacitate their prey. Fortunately, only a small few, such as the brown recluse or black widow, are dangerous to people or cats. Nonetheless, much like snakes, people tend to have a universal fear of spiders. In certain respects, cats and spiders are very much alike. Both are obligate carnivores, meaning they must prey on other animals to survive and derive little nutrition from plants. Cats and spiders are primarily ambush predators, lying in wait for their prey to come to them and then striking at the speed of lightning. With few exceptions, both are also solitary hunters. While the overly dramatic video proves that cats will, on occasion, kill and eat spiders, encounters with spiders don’t always end well for the cat. Many spiders are venomous, and their venom can make a cat critically ill or even kill them. If your cat shows any of the above signs of a spider bite, take them to your veterinarian immediately! Cats can eat spiders, even if it isn’t the best idea. The feline digestive juices quickly break down the poison of venomous spiders rendering them safe for the cat to eat. The videographer was able to catch the cat and take it to the vet, but, sadly, the cat had to be euthanized. The video is hard to watch, but it shows how important it is to keep your cat from playing with spiders. If they eat a poisonous one, it’s likely to also result in vomiting and can be lethal. Eating a spider, even a venomous one, most likely won’t cause your kitten any problems. The real danger is if your kitten gets bit. 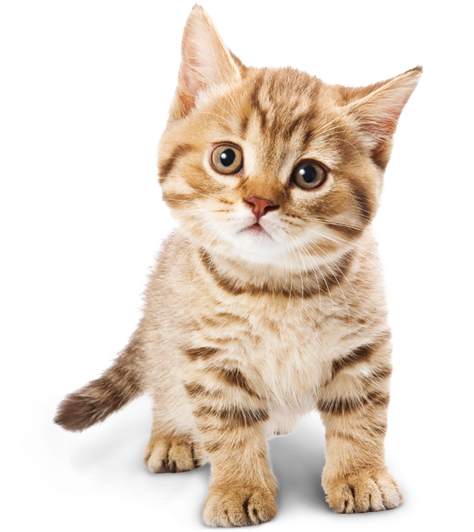 This is because kittens tend to be more susceptible to things than adult cats because of their size and immature immune systems. Venom from a spider bite is more likely to harm, or even kill, a kitten than an adult cat. If you find your kitten playing with a spider, get them away from the arachnoid. Then, dispose of the spider or, if you can do so safely, release it outdoors. It’s unlikely that you can keep your cat from ever seeing a spider. And most kitties who do encounter one are probably going to play with it, kill it, and at least try to eat it. Keep wood piles away from the house and check for hitchhiking spiders before bringing wood inside. Trim plants and grass that grow next to your house. Remove clutter and debris from the house’s perimeter. Fix cracks in your home’s foundation and seal all openings. Install window screens and door sweeps to prevent spider entry. Eliminate clutter in storage areas, such as basements, attics, and closets. Essentially, you want to avoid having any place that a spider would enjoy calling home. This encourages them to look elsewhere for living quarters. For particularly bad spider infestations, you can use this all-natural insect killer. It’s safe for children and pets, so you don’t have to worry about them getting into it, even if it’s still wet. However, it’s 100% guaranteed to kill spiders, so it’ll also get the job done right. So, can cats eat spiders? Now you know that cats can and will eat spiders. In fact, cats in the wild sometimes hunt and kill spiders for food. However, encounters with certain types of spiders can be dangerous or life-threatening for domestic cats. 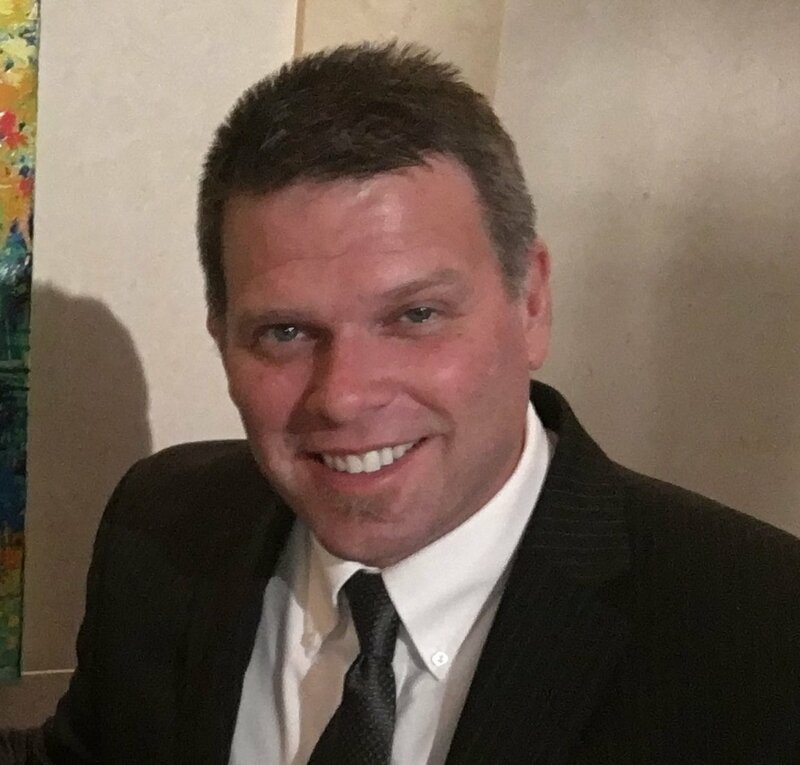 In particular, there are species of venomous spiders such as the black widow and brown recluse that can severely sicken or, rarely, cause the death of a cat. If you really want to let your cat explore its spider-hunting instinct, try out this spider toy for cats. There’s also the Spider Catnip Cat Toy that will be great fun for your catnip-loving feline buddy. If you have any questions or would like to share a story about your cat and spiders, please tell us in the comments below. We’d love to hear from you!